Compliance-Focused and Risk-Based Approaches to Occupational Safety: Which to Prioritize? As with most questions phrased in a black-or-white, either-or manner, this one may be too simplistic. The best approach may be adopting a risk-based approach to safety while ensuring you comply with regulatory requirements, including things that wouldn’t come up in a solely risk-based approach (such as putting up the OSHA poster and performing your OSHA record keeping and reporting duties). Most safety managers are concerned about meeting OSHA compliance requirements. And that makes sense–because you have to do it, and if you don’t you can get fined. But there’s a difference between being concerned about OSHA compliance and having OSHA compliance be the sole or primary focus of your occupational safety and health program. For example, consider the permissible exposure limits (PELs) set in OSHA standards. Most of them were created in the early 1970s and, in many cases, we now know that those exposure levels aren’t safe. In an ideal world, they’d all be updated, but I imagine you’ve already discovered the world isn’t already ideal, and that’s why it’s a good idea to look at resources from organizations such as the ACGIH for exposure level recommendations. So to underline the point: yes, you have to comply with regulations, and no, that shouldn’t be your sole or primary focus for occupational safety. We can and should do more and do better. You might find this three-article series interesting for a bigger look at OSHA General Industry Compliance Requirements. Risk-based approaches to safety tend to be more proactive, more systemic, and more effective at prioritizing hazards that are most likely to lead to incidents and/or that are most likely to lead to severe incidents. By way of analogy, leaving a compliance-focus for a risk-based approach is like leaving behind putting out fires and playing Whack-a-Mole for a more forward-thinking, planned approach. The best way to begin learning about risk-based approaches to safety is to get a copy of the ANSI/ASSP Z690 Risk Management Standards (these are the same as the ISO 31000 standards). Also, know that professional safety organizations such as ASSP and NSC offer courses on implementing risk-based approaches to safety. In addition, you might want to check out our introductory article on Risk and Safety. It’s a good place to get your feet wet and become familiar with the concepts of risk management for occupational safety. Of course, you might also want to learn about and implement the ANSI/ASSP Z690 standards for risk management. Also, stay tuned here to the Convergence Training blog for more on risk and safety. We’ve got another interview planned with Pam Walaski in which she talks us through using risk-based approaches to reduce serious injuries and fatalities, and we’ll soon have a simple guide to using risk-based approaches for occupational safety that you can download for free (nice!). 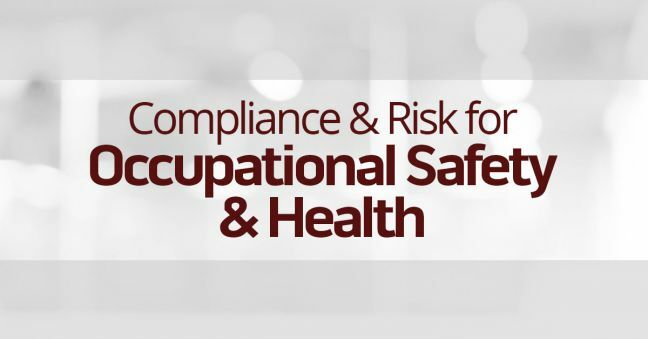 We hope you enjoyed this quick discussion about compliance-focused and risk-focused approaches to occupational safety. As we said, please use the comments to share your own experiences and thoughts and stay tuned for more from us on this issue. 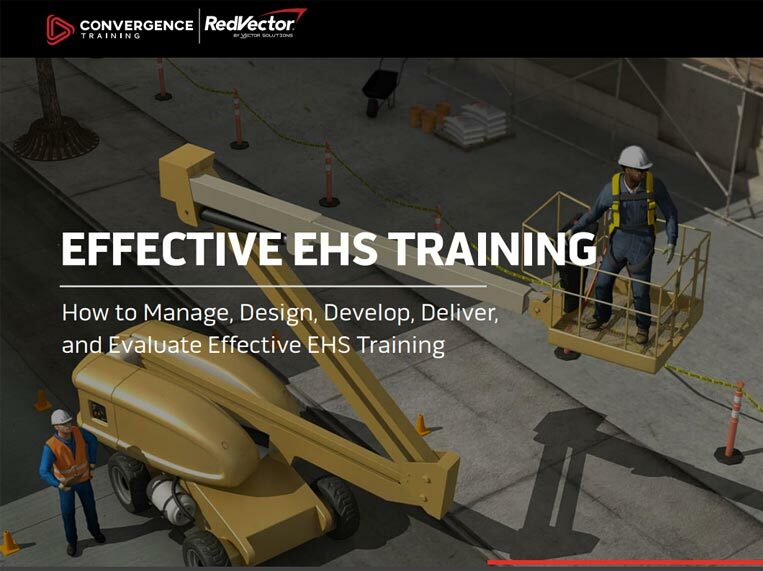 Before you leave, don’t forget to download the FREE GUIDE TO EFFECTIVE EHS TRAINING, below.